It is now January 18th in Europe. The Grand Tour Season 3 is officially on Amazon Prime. Don't have anything to add other than I can't wait to watch this season! I guess I know what my son and I are doing tonight. I was going to try and finish Black Mirror tonight, but I'll be watching this instead. It's on my watch list for this weekend. I thought we were done with the tent, or is that Season 4? Never heard of The Exorcist. 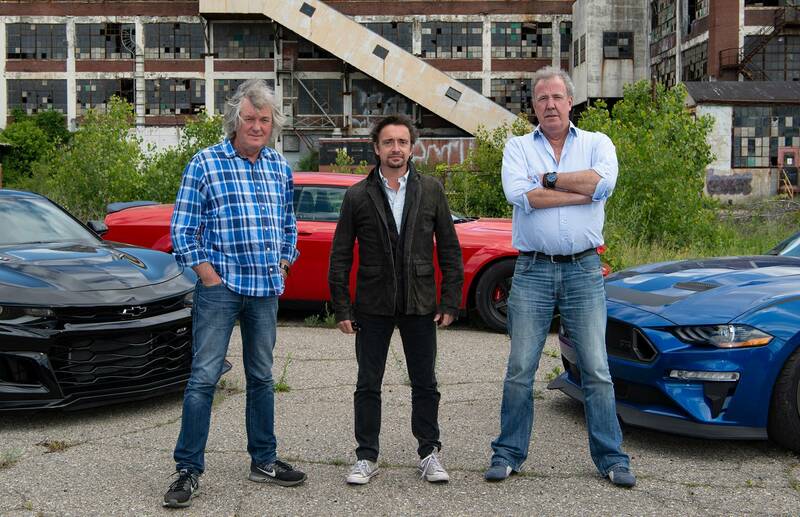 James May: "If this world was full pf people like Clarkson, then we'd still have slavery and witch burning." I thought the entire episode was a little slow, and was surprised by the tent. The track mode setup for the Demon made up for a lot though, that was hilarious. Promo clips for the episodes later in the season are promising. You are in the land of rust and honey. 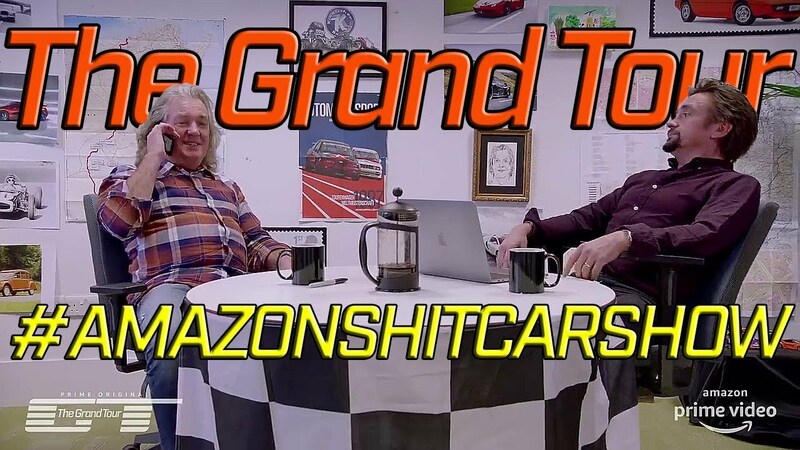 And what's this The Grand Tour video game? I had stopped watching TGT out of boredom. I watched the new episode last night, and if the rest of the season rises to that standard, TGT is going to have a very long run. Pretty good overall. Not as cringeingly (that's a word) contrived as some past episodes either so from me. I wonder if that exorcist was sandbagging the drag race though. Also, damn the Senna is fast! Great start to the new season. Only wish some Michigan/Detroit city pols would watch to see what possibilities could be. Show flows so much better without a guest. The Senna may be fast but what a butterface. So far, so good for the new season. I admit being a little less enthusiastic going into this season, but I think the producers are trying to address some of the more obvious shortcomings. 4k really shows how bad those British teeth can get.. you'd think being worth 10s of millions of dollars would buy some basic dentistry. That said, the show was decent. Clarkson looks like he’s reached the trimester of his pregnancy. Clarkson looks like he’s reached the fourth trimester of his pregnancy. James May needs to do something about his teeth. Looks like he's been doing meth for years. 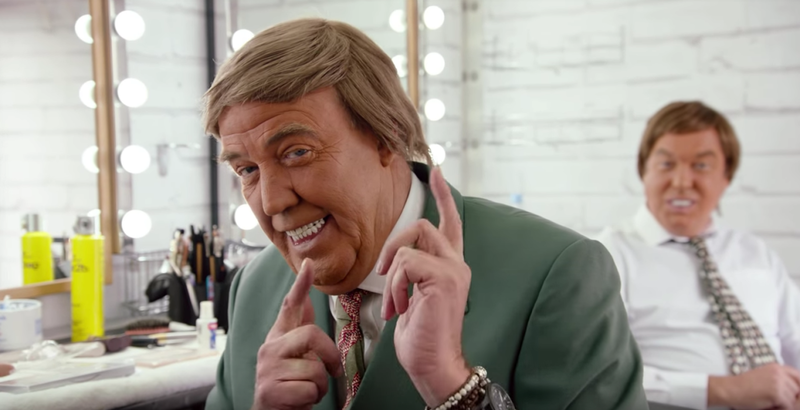 Even Clarkson's don't look that bad. I mean, they're in there late 50s and given their Dunlap's disease (and british) consume some amount of sugar. Edit: I can only watch a minute at a time on *redacted* and yeah, those are terrible. Last edited by 88c900t; 01-19-2019 at 08:03 AM. You don't even need 4k. There were a few in-car shots where I was just thinking, "Holy **** May has really bad and f'd up teeth. They're brown!"